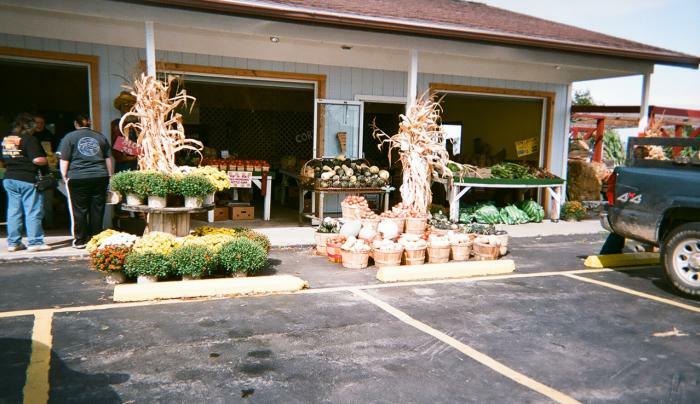 Not only do we carry all of the freshest homegrown produce available, we also have items like farm fresh eggs and Amish made jams and jellies! 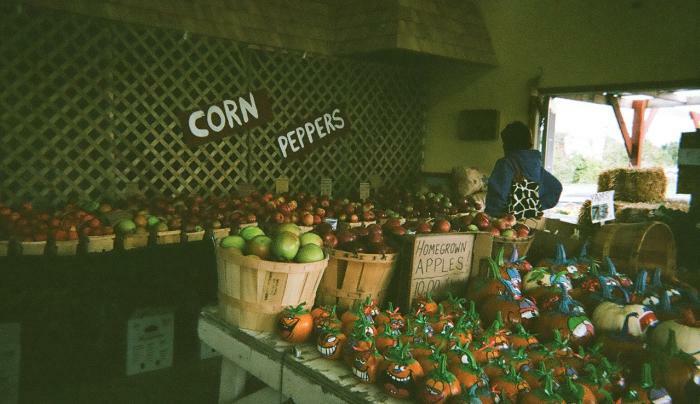 We also have a huge selection of homemade baked goods. 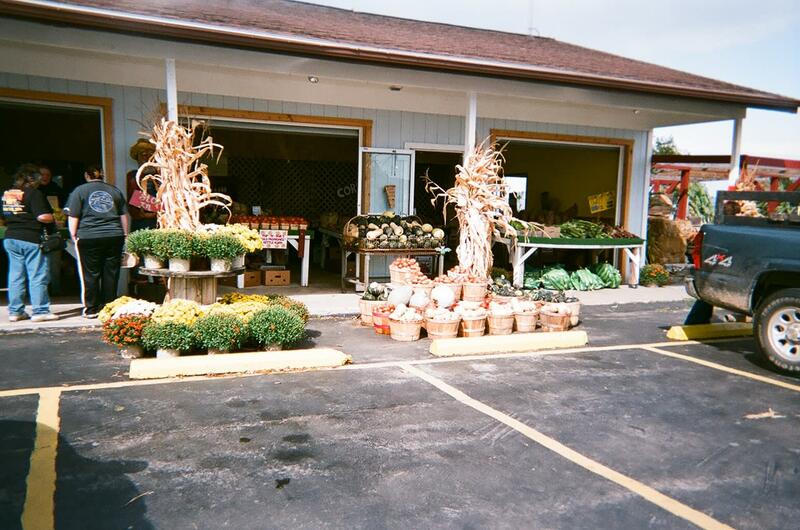 Jammin' Joe's is also the place to get all of your spring hanging baskets and fall mums! 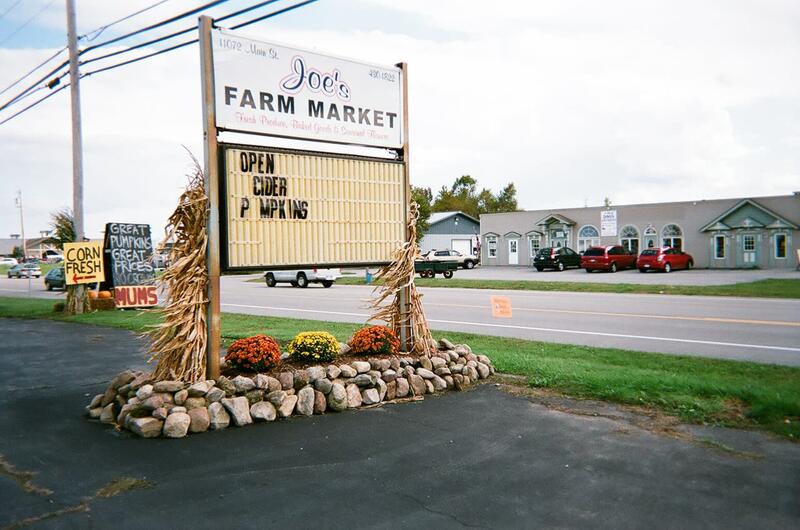 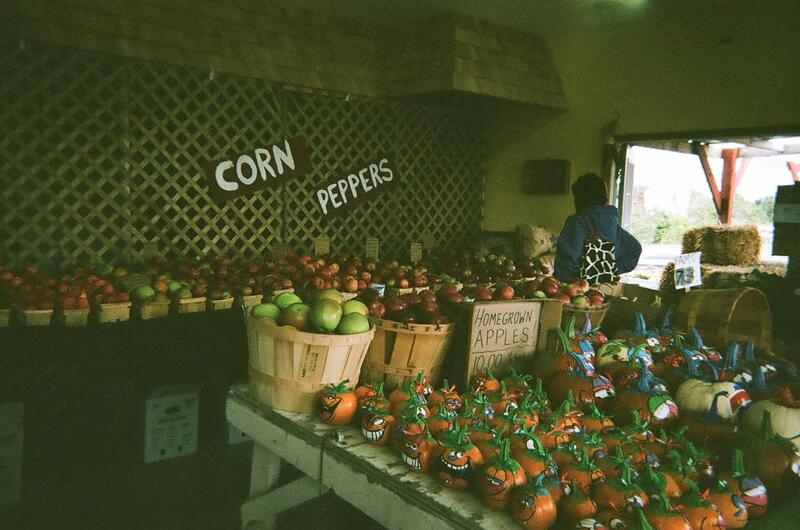 Jammin' Joe's Farm Market has not only the best quality produce, but the best atmosphere and personality. 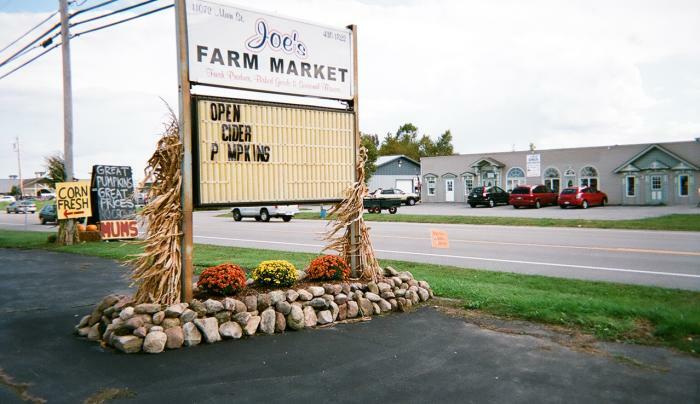 Make sure to ask for Joe when you stop in and he will take good care of you.